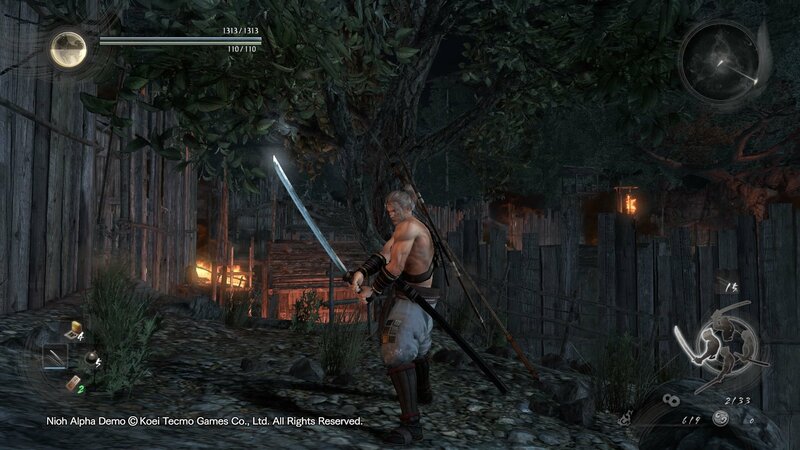 Greatspear is a Weapon in Nioh. 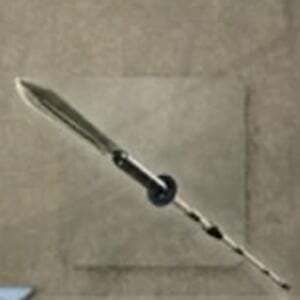 "A spear with an elongated blade. The thick shaft supports a heavy, flat spearhead with a triangular cross section."